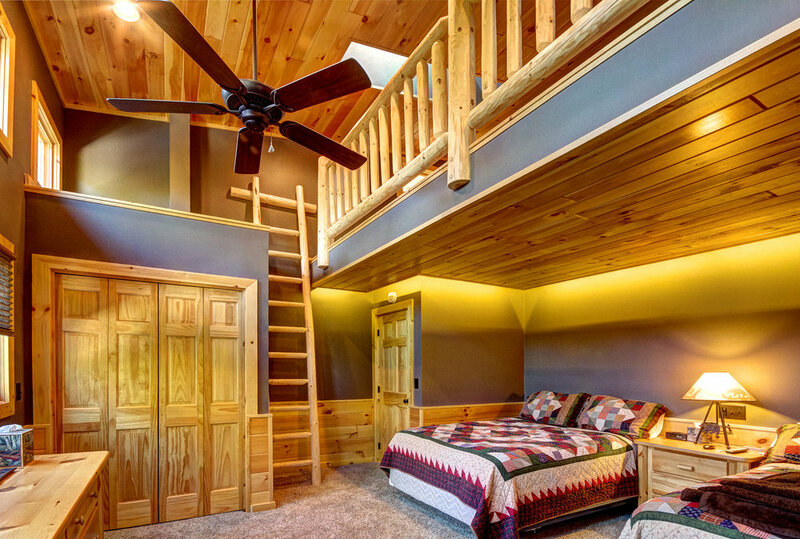 Over more than 20 years in business, JW Williams Construction has remodeled every residential space you can imagine. This broad experience and perspective is important because updating one space can make the adjacent areas look even more dated and worn. Plus it is more cost effective and efficient to tackle related projects while skilled tradesmen are working in the home. While we build additions to increase living space, it often makes more sense to reconfigure things within a home’s existing footprint, even if that means structural engineering to remove walls. 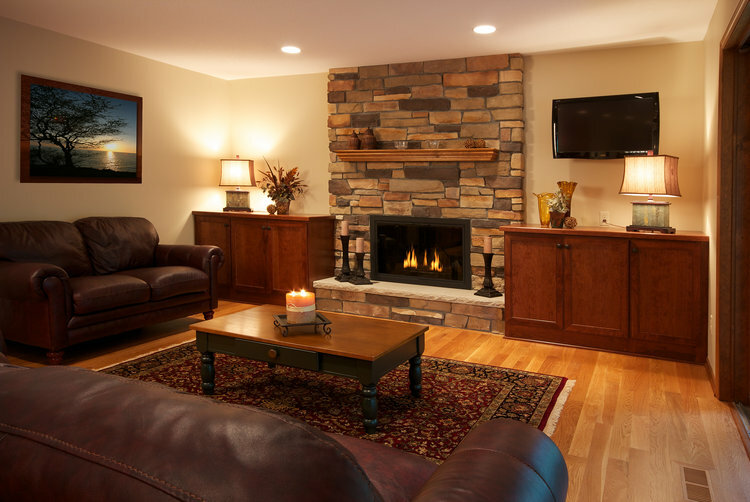 Whether you need a new main entry, a better mudroom or a cozy family room with a gas fireplace and stone accents, call JW Williams Construction. With the overall plan completed, we can approach to work in phases to meet your budget.